Flower series XIV: Tabletop of a little white flower. 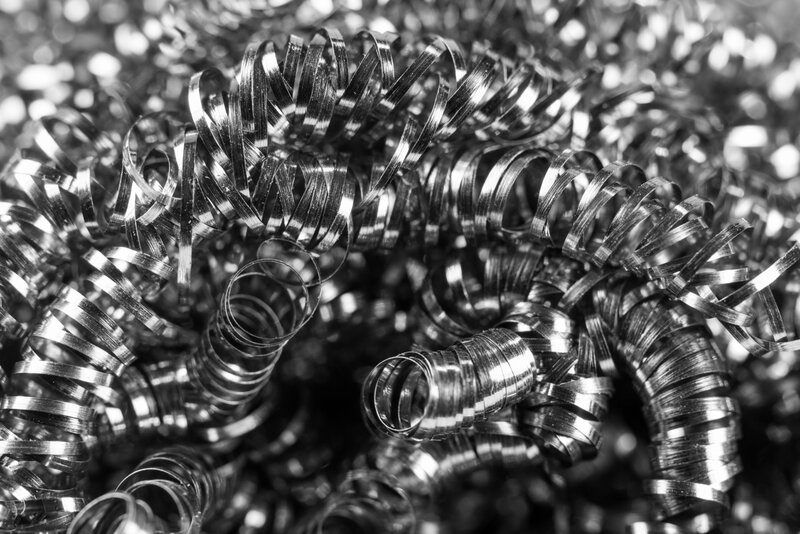 Closeups of spiral scourer balls. 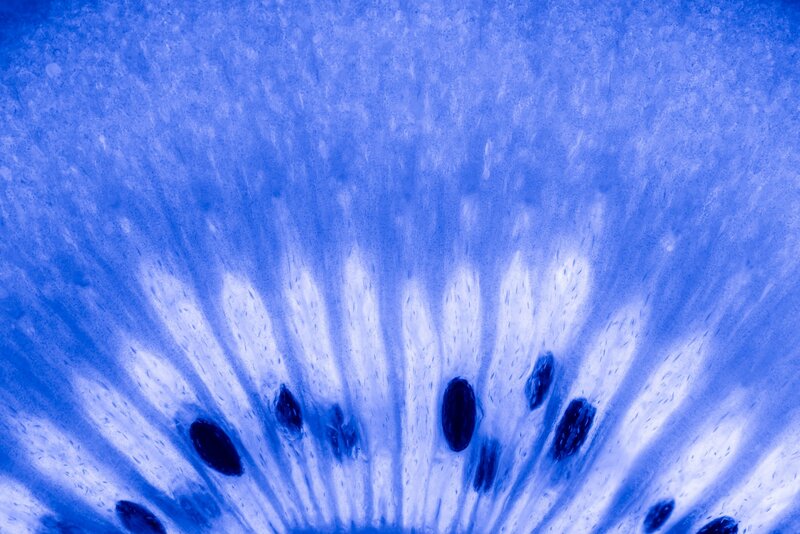 Closeups of a kiwi slice with color alienation.